Welcome to Frandy on the Kern River! 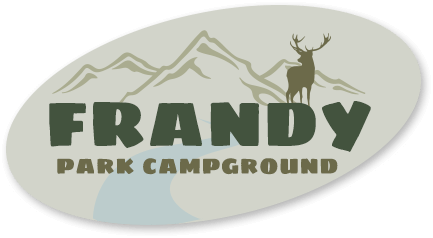 Nestled along the banks of the Kern River, among oak woodlands and steep hillsides, Frandy is a complete campground welcoming families and groups alike in Kernville, California to enjoy some California High Desert camping. 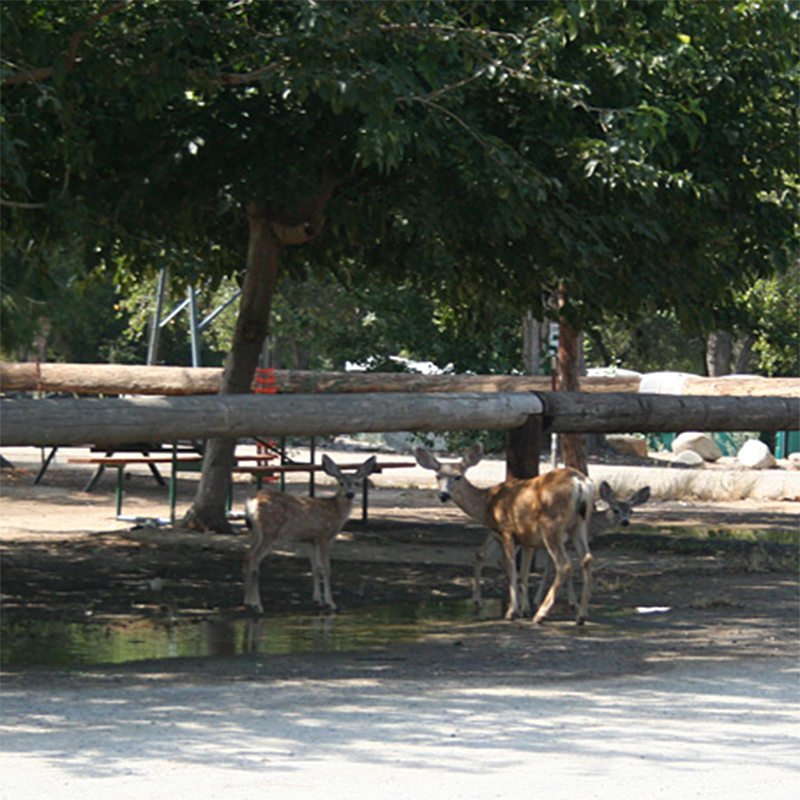 The atmosphere is truly relaxing and family-friendly, making the campground an ideal place to stay during your Kern River camping trip. There is plenty of room for tents, RVs, buses, trailers, and campers with pull-thru sites and clean facilities. 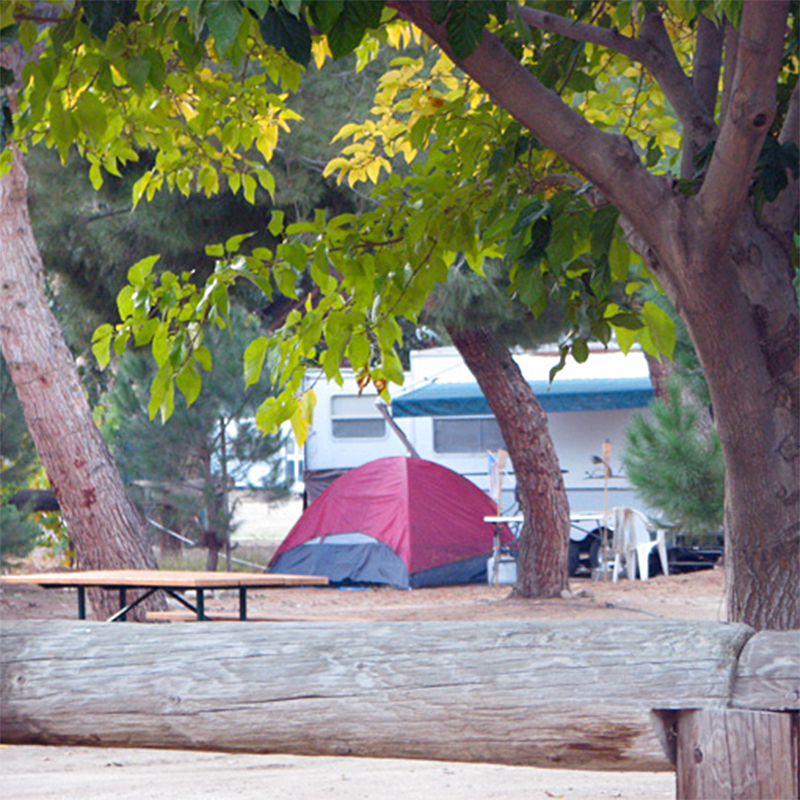 Whether you come to kayak, explore the Sequoia National Forest, or just relax among the desert landscape, Frandy is the finest Kern River Valley campground for your stay. This is a great place to camp in Kernville. Its centrally located, clean, quiet and the camp host is amazing. We were welcomed on arrival and given a bunch of pertinent information including good spots to fish and eat. Every recommended fishing hole was a success. 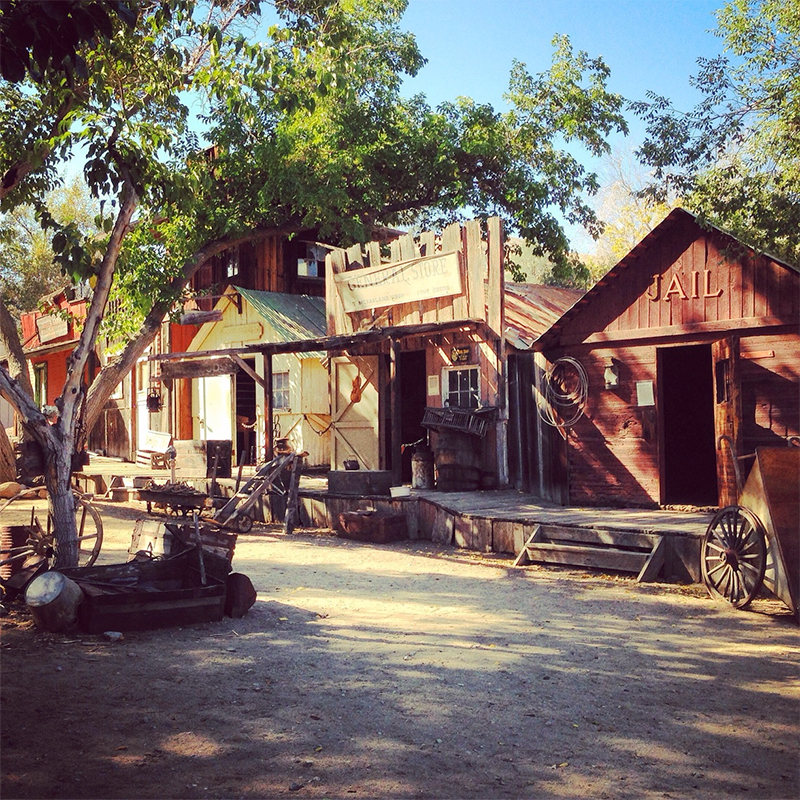 This campground is a must especially if you are new to the area! Stayed at Frandy for two nights last weekend. Campground is awesome. Big open spaces and the location near the river is perfect. Not only that, but the staff was cool as well. Stan is a great dude and was super helpful. I plan on coming back here again! Had a great time. Friendly hosts and awesome camp spaces. Next to town so just a short walk to the brewery. Would come back.